The metrics of local SEO are essential than ever. 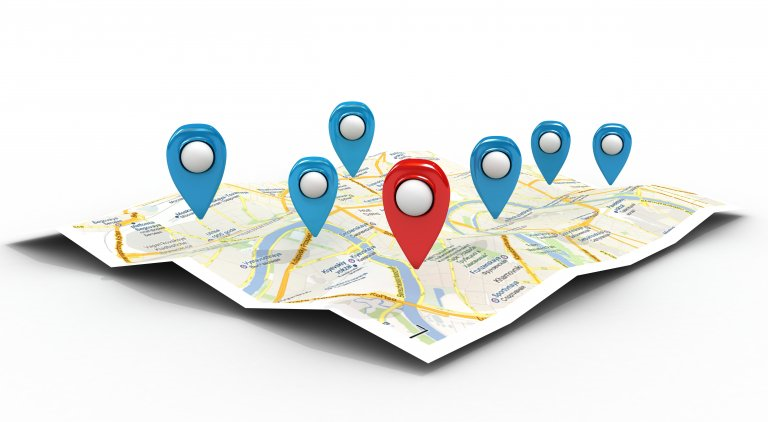 With businesses struggling to survive in a strong competitive environment, the need for local SEO strategies is rising to maintain visibility in the local market. It makes sense to invest in local search ranking. A 2015 Bright Local study says 92% of people read online reviews to influence their purchasing decisions. Businesses should regularly update and maintain the Google My Business web page. Here, buyers can leave reviews, which will help the business to build a positive reputation on Google. When other prospective buyers search for the same keyword or a do a direct business search, these reviews will create a positive image. Both the product and service sellers should encourage buyers to leave reviews on the company Google My Business page. A person within the company should be entrusted with the task of responding to these reviews and help to create a positive brand image. Simplify the process by using URL shortening tools like Bitly to redirect a buyer directly to review form. Local businesses need trust value and link to gain prominence over competitors. Companies should spend their time identifying business prospects and networking avenues in their local area. Business directories, event participation, and nurturing meaningful contacts helps to build local citations. The idea is to make the business stand apart as a valuable resource for the community. Continue to improve the local relevancy by keeping the citations fresh. Be consistent with information and its structure. Google gives strong ranking signals to trust flow and citations. The local SEO strategy should focus on these two signals and earn citation link for local blogs and publications. Build a backlink building profile through channelization of existing business relationships, offline groups, local sponsorships, and local volunteering opportunities. Keep a tab on what the competitor is doing and craft your strategy. Between poor content published on a regular basis and epic content published in long time intervals, the second one is a clear winner. One of the agenda of local SEO strategy is to maintain relevancy, and the relevancy is retained with authority evergreen content. The content should be locally relevant, contain additional research quotations, images, infographics, and other media for interesting engagement. Such evergreen pieces’ work wonders to give a business visibility for the years to come. Focus on creating in-depth content and not on churning out below par content just for the sake of daily publication. Who is your target audience? Identifying the audience personas is ideally the first step to a local SEO campaign. Based on the audience profile, analyse existing datasets to identify the presence of these audiences and then craft an SEO strategy around it. In the era of smartphones, local search results play a crucial role. Take the example of the tourism industry. A tourist place should focus on both local and global SEO because the ideal audience profile would be tourists coming to a local place. In such a case, the business needs to implement local search metrics to target the international tourists and continue to create evergreen content for recurrent inbound leads. The Head of Organic Acquisition at uSwitch, Łukasz Żelezny, recommends the GAP analysis strategy to build a stoic local SEO presence. 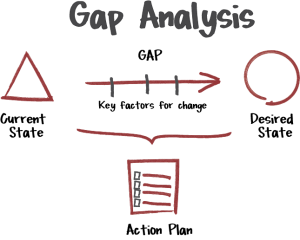 GAP analysis is the strategy to identify the ‘gap’ between a business and its existing competitors. Żelezny recommends using tools like SpyFu, SEMrush and Sistrix for competitor analysis. Through these tools, a business can punch in competitor URL’s and get data on their activities. The advanced software generates keywords on which the competitors are ranking and using that data, a business can identify the keywords on which they are not ranking, but the competitors are and reaping benefits. Start ranking on those keywords and dominate the local SEO. Activities, like revising existing content, creating new targeted content, ranking the top 10 keywords, redirecting URL errors and implementing strong on-page SEO, helps to improve local SEO results. Local SEO is essential for a business to survive locally and maintain traditional SERP relevance. The lines identifying SEO strategies are blurring, and businesses need to innovate with various SEO strategies.